The Abbey Retreat Centre is available for rental when not in use for retreat programs. Options exist for businesses, individuals, and community partners to rent retreat space or the entire Centre. 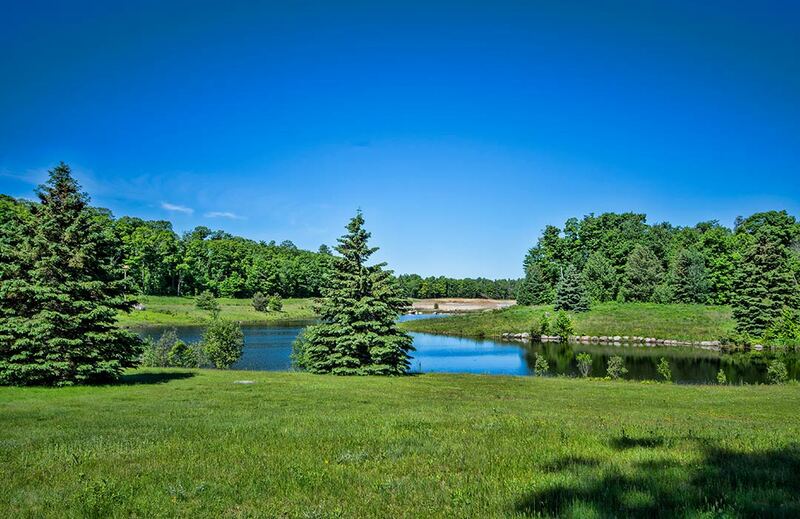 Host a simple or elaborate event in our beautiful setting nestled in the woods. 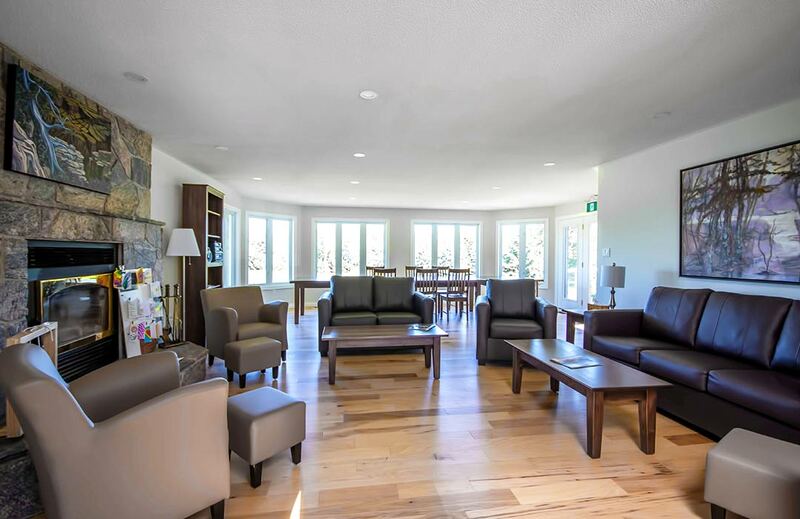 The ARC facility can be used to gather together family and friends, hold corporate meetings, or as a customized retreat experience for a moderate price. All funds generated through facility rentals, fundraising events and generous donations, help us to keep our facility beautiful and increase the programs that we are able to offer. Holding your event at ARC will help us to continue to offer our cancer retreats to participants free of charge. Enjoy your event with us even more, knowing that you are helping to support people living with cancer in our community. ARC offers 4 bedrooms, 3 meeting areas, beautiful outdoor and indoor space, and office space. The approved overnight capacity of the Centre is 8 people. Temporary office space is available for rent for individuals looking for space for health related and creative endeavours. 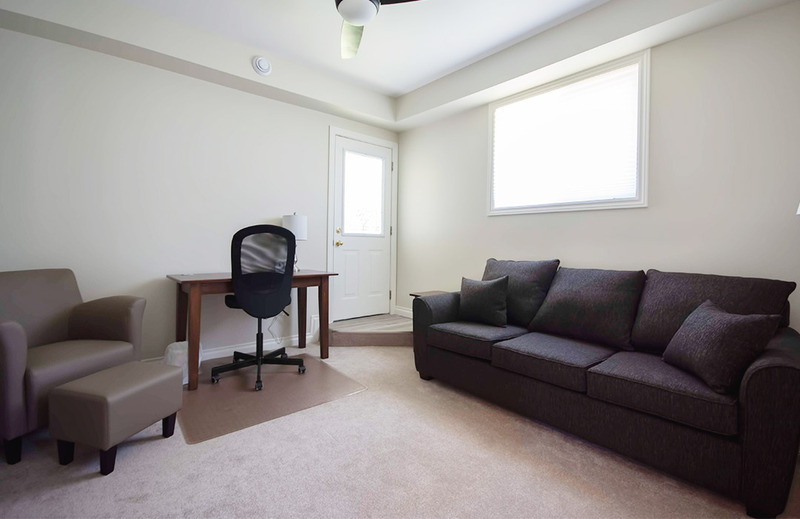 We have 3 private offices which include wi-fi. The offices have couches and are large enough to accommodate a massage table. ARC offers meeting space for small to medium sized groups. 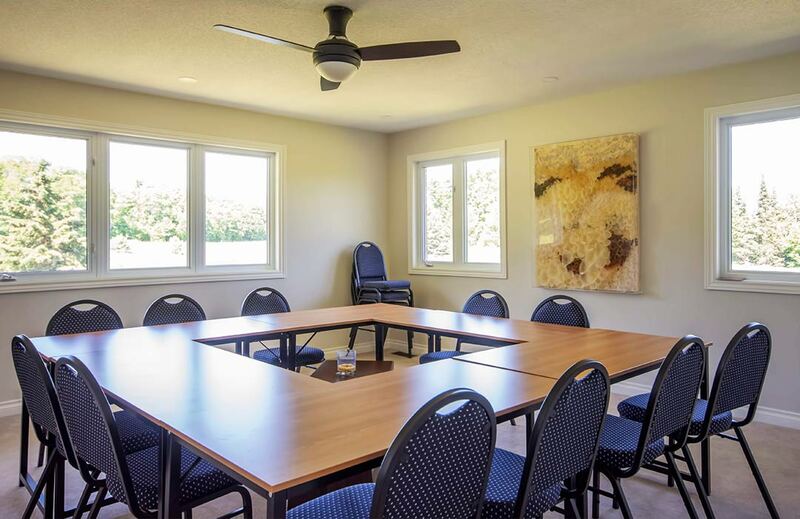 Our Board Room has a beautiful view of the pond and is equipped with WIFI, projector & screen and whiteboards. Need to get your corporate team back on the same page? We can design a package to cover meeting space, food & beverages, accommodation, and team building activities. Show off the beautiful Haliburton Highlands and increase your team’s productivity at the same time. 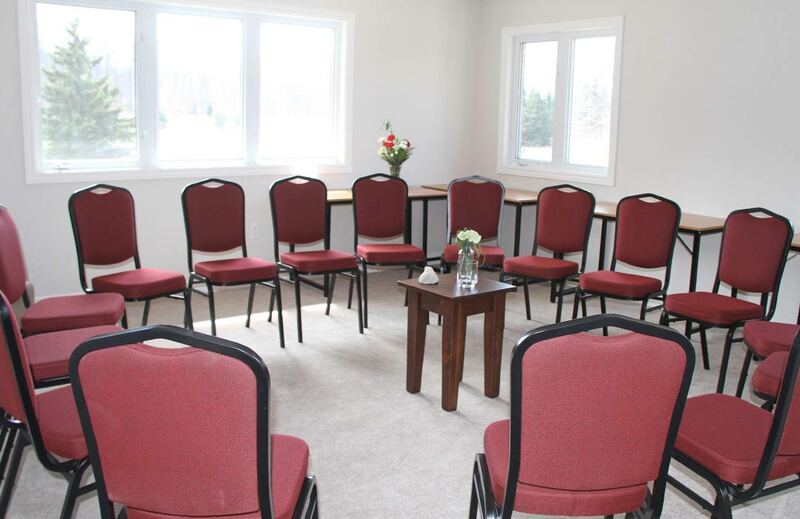 The large space in our basement overlooking the grounds can be configured for larger meetings. If your organization is considering bringing in a guest speaker and you would like to open the event up to the community, please contact us at info@abbeyretreatcentre.ca to discuss ways that we can help you make this happen. 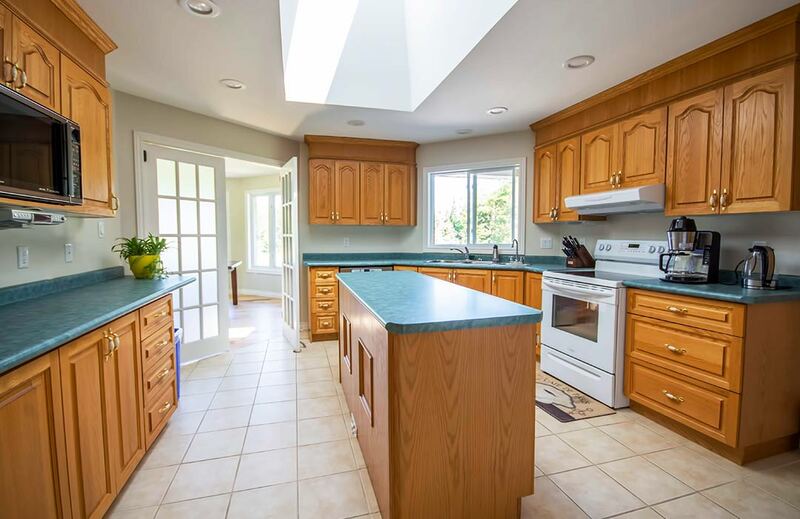 Our commercial-grade kitchen and large eating space are excellent for cooking demonstrations, classes and enjoying the food you have prepared. Abbey Retreat Centre is an ideal location to host food and yoga classes and retreats. Our yoga space provides a serene escape from the hustle and bustle of everyday life. Talk to us about using the space to host recurring classes or retreats. 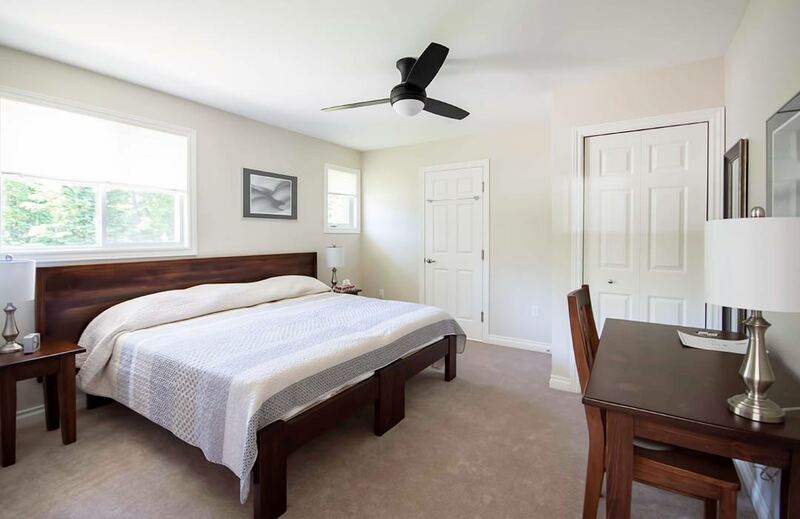 The building is air conditioned or the windows open to allow you to breathe in our fresh Haliburton air. Our radiant heated floor provides a warm and welcoming space for fall & winter classes. 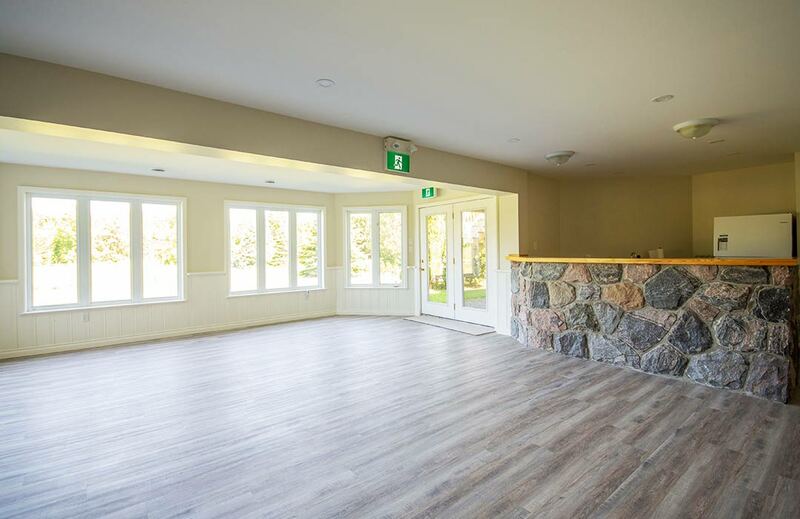 Our Centre is a great place to host your next event. Bring your community group to our new location and help us increase awareness about our Centre. We would love to host your family and friends for weddings, baby & wedding showers, pot lucks and family dinners when you need a little extra room. If you are looking to host a catered event for a birthday, anniversary, celebration of life or other milestone and want a secluded setting, we can help you arrange a lovely event in conjunction with our restaurant partners in the area. Allow us to host your next retreat. 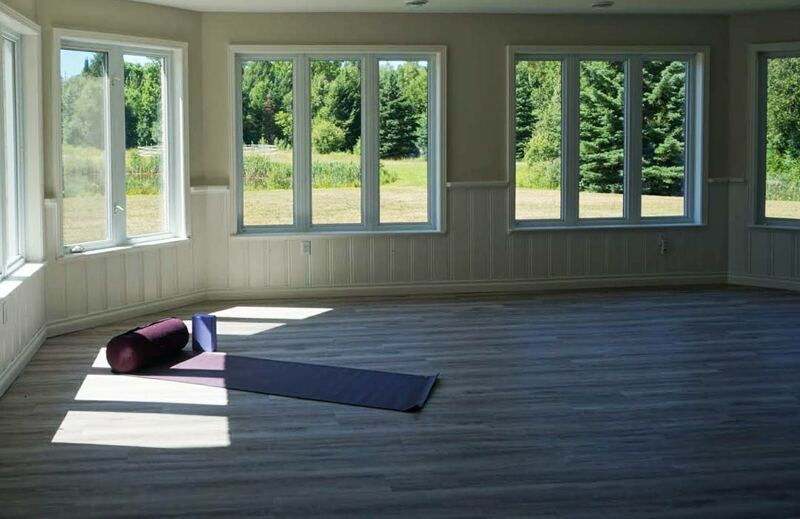 Our facility is ideal for hosting yoga and wellness retreats. Have an idea for a retreat and need some help to bring it to life? Contact us at info@abbeyretreatcentre.ca to share your vision with us. Having an event at your home or cottage and just don’t have enough space? Extend your hospitality by having some of your guests stay with us. Our bedrooms have space to sleep 8 (double occupancy) and our kitchen and lounging areas will allow your guests to feel like they are at home. Catering options are also available. Space for family and friends, corporate meetings or customized retreat experiences.